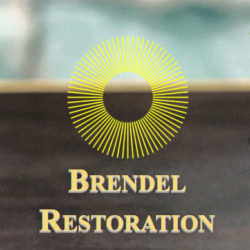 Brendel Restoration specializes in finishing and the refinishing of wood furniture and millwork, specialty coating application and touch-up, maintenance contracts, gold/metal leaf and much more! Touch-up and repair of all types of woodwork: Even the most monumental jobs are going to get dinged and damaged during installation. When this happens call Brendel Restoration. We service clients around the country performing on site touch-up and field finishing. We’ve worked in some of the nation’s premier spaces, making damaged millwork/woodwork look beautiful again. 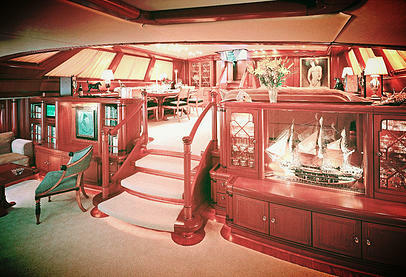 Rely on the best to bring your project to a timely completion or to restore its original luster. Historical Preservation of Wooden Artifacts: Our work is not limited to architectural woodwork and furniture. We have been asked to treat numerous artifacts as well, including antique carousel horses and crosses (dating back to the 16th century). 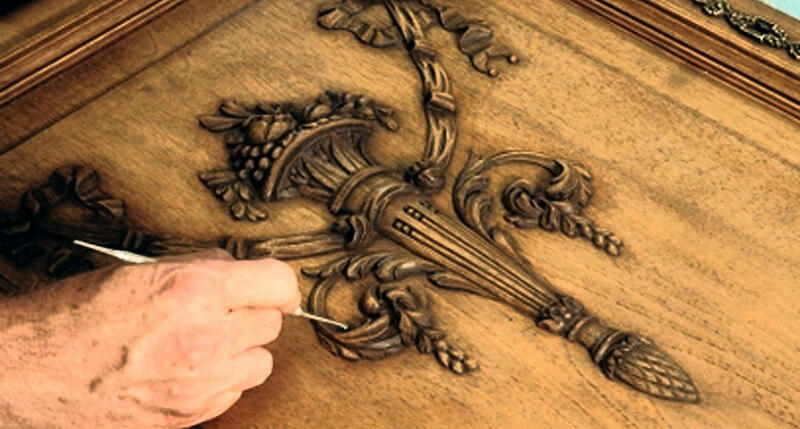 Ornamental and Architectural Carvings: The dying art of carving is alive and well at our facility. We can reproduce the most ornate carvings. Mega Yacht Refinishing and Restoration: We specialize in Mega Yacht Refinishing and Restoration and the focal point is a pristine finish. Whether your yacht interior was damaged from travel in high seas or from usage, Brendel Restoration is ready to bring the woodwork back to its initial stately appearance when you took delivery. 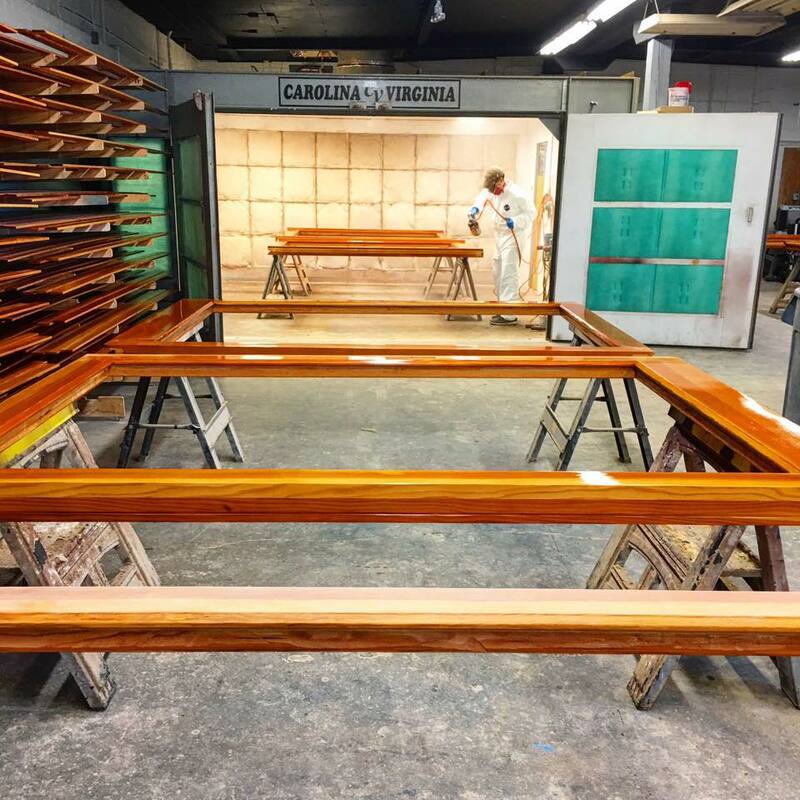 Using the finest coatings and the best talent in the business, we can restore your interior woodwork and have it dressed and ready for a cruise or resale. We approach each yacht the same way we do an upscale architectural project with proper draping, asset protection, faux work and top coating. Color Matching: Matching an architect’s sample or meeting the expectations of the discerned collector isn’t as easy as one thinks. Colors are usually matched through a series of coloring steps making up a formula. In other words, you can’t expect to go to your local hardware store and find a wiping stain that’s going to give you the color you’re seeking to match. When dealing with a difficult color it may be necessary to incorporate chemical stains, wiping stains, dye stains and colored coatings. Exterior Finishing: First impressions last and nothing introduces your home like superior Exterior Woodwork and Doors. Utilizing superior craftsmanship, materials and finishing techniques, Brendel Restoration will bring out the true brilliance of your Exterior Woodwork. 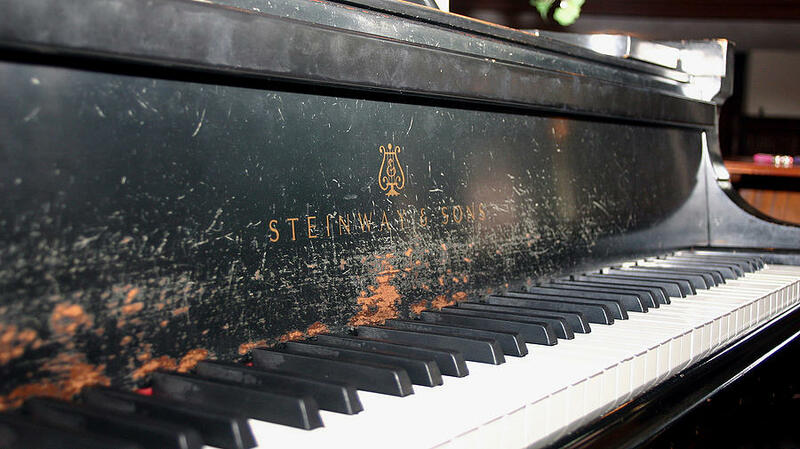 Piano Restoration and Refinishing: The finishers at Brendel Restoration have extensive backgrounds with the unique techniques and finishes required for world-class Piano Finishing. We specialize in the application of various coatings, including shellac, lacquer, and catalyzed polyurethane. You can trust your special instrument will be returned in beautiful fashion. In addition, we can also visit your business or residence to provide superior touch-up and polishing services, when full-scale refinishing is not necessary.